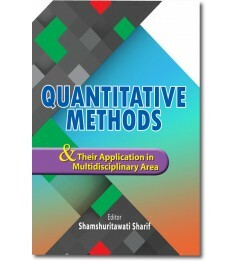 This book is a valuable resource for those engaged with mathematical modeling. 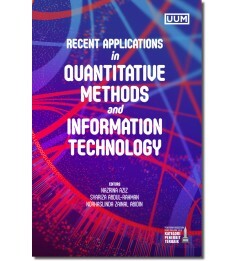 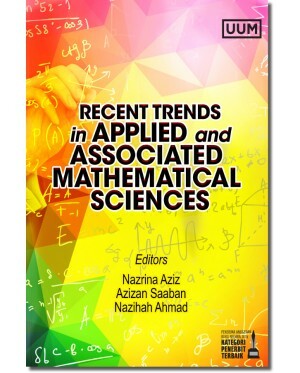 The six chapters of this book discuss the recent trends in applied and associated mathematical sciences, focusing on techniques and modeling, based on real problems. 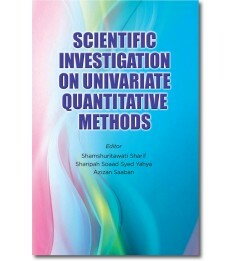 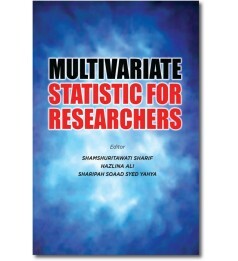 With the appropriate mathematical models and interpretation of numerical results, this book provides useful information and guidance to understand real problems. 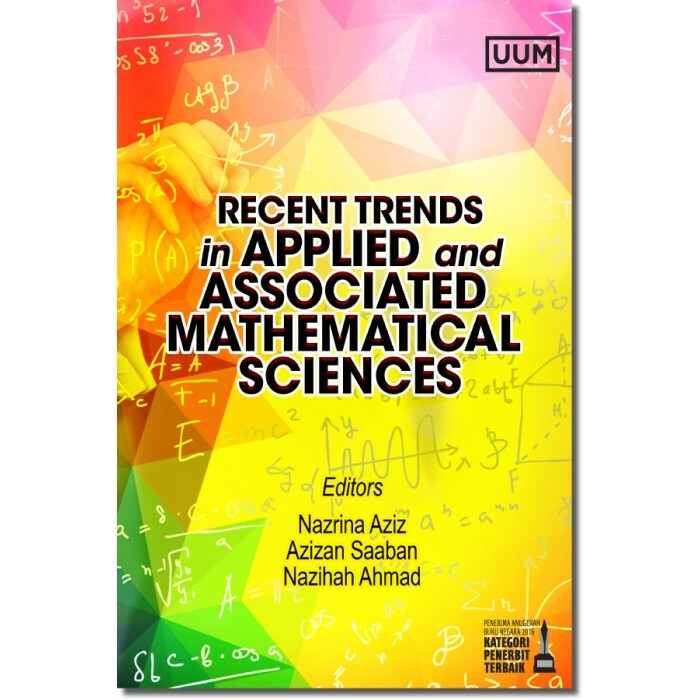 This book will be useful for new and young researchers from different disciplines to link mathematics to real world applications.